Creating The Tsunami Effect! Guaranteed System To Succeed In Business and Life! 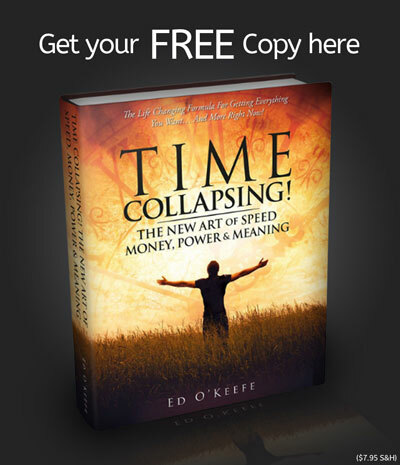 The 9 Wealth-Making Pillars For Growing A Highly Profitable, Systematic, While Creating Life-Time Residual Profits! Entrepreneur, Best-Selling Author, and most importantly Father of 7 (all under the age of 12, Ed O’Keefe has gone from being dead broke to cracking the code of starting and taking multiple businesses from zero to multiple 7 and even 8 figures. Investor in KNOWFoods- a fast growing company that makes eating healthy, gluten-free, grain free, wheat free, soy free, dairy free, non-GMO, & near zero glycemic index fun and taste amazing! My favorite are the waffles, chocolate chip muffins, and donuts, but they have bread slices, buns, and much more! Watch out world-KNOWFoods is going to disrupt the entire bread industry!